There are opportunities for North Carolina lawmakers to help lower the cost of health insurance. One way is to re-examine the 56 health benefit mandates state officials have passed into law since the 1970s. Health benefit mandates are laws that force insurance companies to cover specific health care services, ensure access to desired providers, or expand the level of benefits they offer to certain employers and people who purchase insurance policies on their own. Historically, states have exercised most of the regulatory power over the number and scope of mandates. However, federal intervention accelerated in 1996 under the Newborns and Mothers’ Health Protection Act and the Mental Health Parity Act. These laws specified that, if health plans offered hospitalization care, they were required to cover a minimum length of stay for postpartum women. Additionally, if insurance carriers sold plans that included mental health treatment, those benefits could not be less favorable than the plans’ medical and surgical benefits in terms of out-of-pocket spending and scope of network providers. 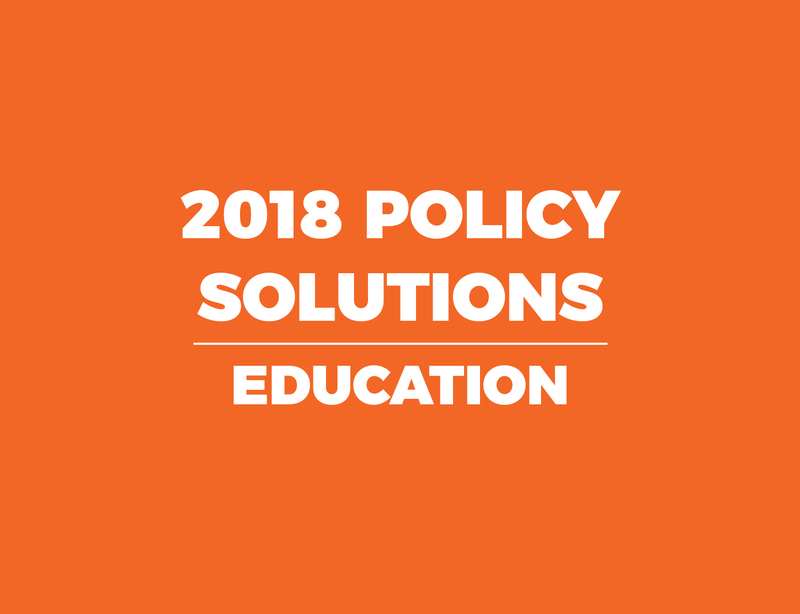 The Mental Health Parity Act was modified in 2008, requiring employers to offer comparable substance abuse services if they choose to provide mental health benefits for employees. The 2010 passage of the Patient Protection and Affordable Care Act (ACA), commonly known as Obamacare, further extended the federal government’s authority over the insurance industry by enforcing limits on out-of-pocket cost sharing for policyholders who access certain treatments that fall under the law’s 10 categories of Essential Health Benefits. Required services range from maternity and newborn care to chronic disease management. The ACA further outlines that policyholders in the individual and group markets can access a variety of preventative services with zero out-of-pocket cost-sharing. Government mandates come with a cost. According to the Council for Affordable Health Insurance, health benefit mandates are one of the reasons why insurance premiums rose between 20 and 50 percent in recent years. 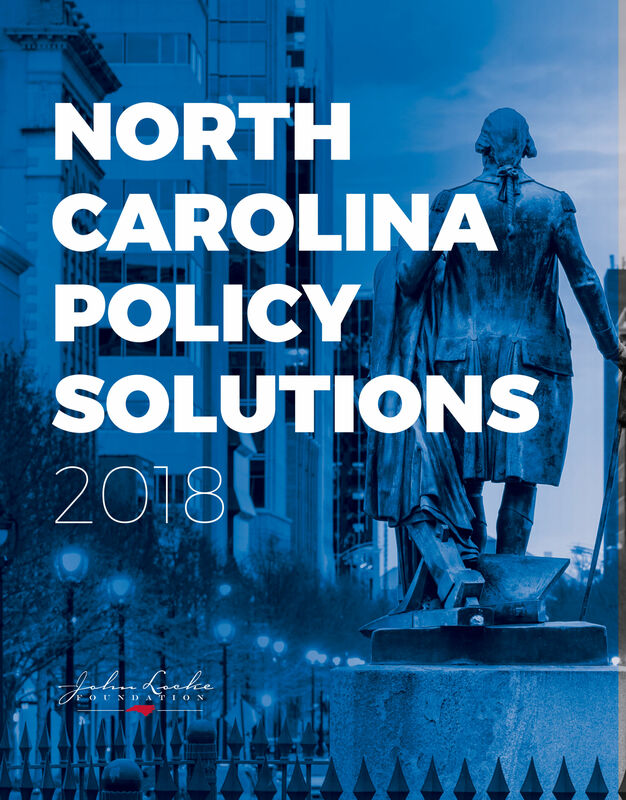 Data provided by the North Carolina Coalition for Fiscal Health estimate that mandates cost North Carolina policyholders in the individual and small-group insurance markets over $218 million per year. The insignificant cost of each mandate makes legislation relatively easy to sell to lawmakers. For example, people pay just 5 cents per month for pastoral counselor services. Access to dentists costs $1.02. Podiatrists amount to $2.17. This partly explains why there are now 2,200 mandates nationwide, up from almost zero in the 1970s. Individually, each mandate costs little, but collectively they make insurance policies more expensive. Because of the added costs associated with state benefit mandates, small businesses are discouraged from offering health coverage to their employees. Research shows that one in five small businesses would offer health benefits if there were fewer mandates built into small-group insurance plans. Not all businesses are subject to state health benefit mandate laws. Self-insured employers are exempt under the 1974 Employment Retirement Income Security Act. 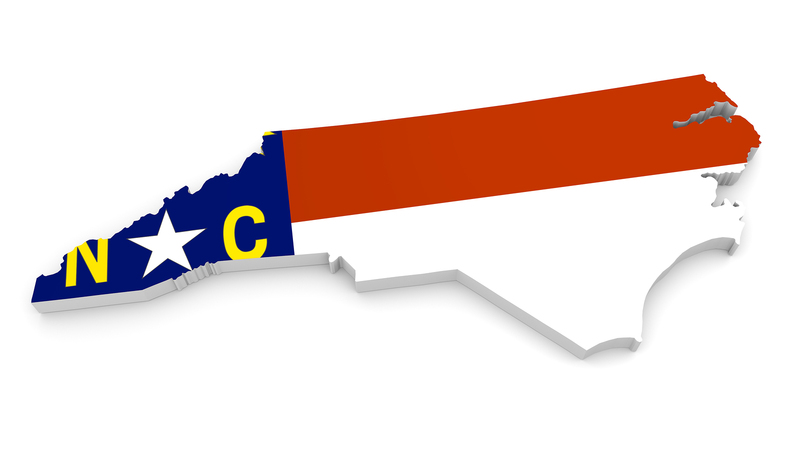 In fact, 62 percent of North Carolina’s covered lives receive health insurance through a self-insured employer. However, the exemption from state regulation doesn’t deter these firms from offering generous health benefits to their workers. For example, a National Business Group survey of more than 140 large employers shows that 74 percent in 2016 offered telemedicine benefits to their employees, up from 48 percent in 2015. Another self-insured, mandate-free entity that provides generous coverage is North Carolina’s State Health Plan. There are cases in which all members of the State Health Plan, including legislators, are subjected to health benefit mandates. But there are some exceptions in which legislators exempt the State Health Plan from health mandates they have voted to become law for other plans. Legislators should limit benefit mandates. Instead, they should allow for optimal competition among insurance companies and providers to serve patients and respond to policyholder demands. North Carolina legislators should determine which health benefit mandates are indeed cost-effective and which ones are used by most policyholders. Over half of the states have enacted mandate benefit review laws to weigh the cost-benefit factors for any introduced mandate. Others conduct a retrospective analysis of all benefits that have been signed into law.